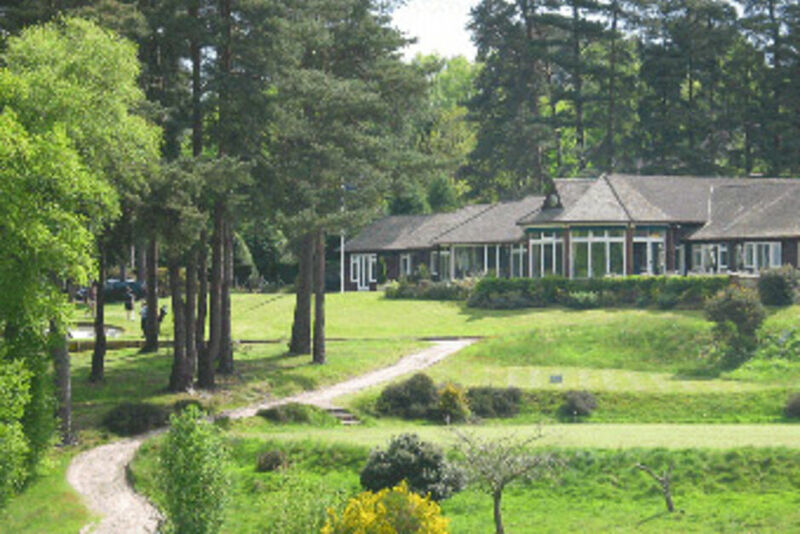 Societies :: Liphook is a traditional golf club with one of the best courses in the country. Opened in 1923, the course was soon recognised by the R&A as an exemplary inland heathland course and is also an early example of strategic design for golf courses. 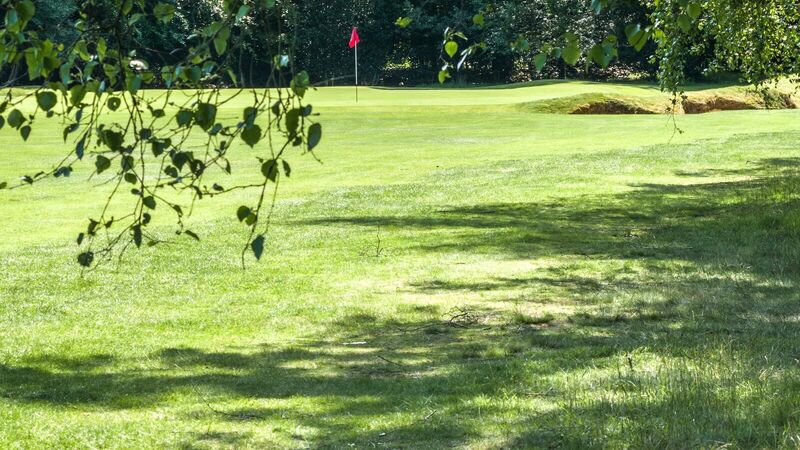 Liphook welcomes Society and Corporate days and promises an enjoyable occasion. Every hole on our heathland Course presents a different golfing challenge and the greens are amongst the fastest and truest in the country. After golf you will enjoy lunch or dinner in our dining room with spectacular panoramic views of the course. 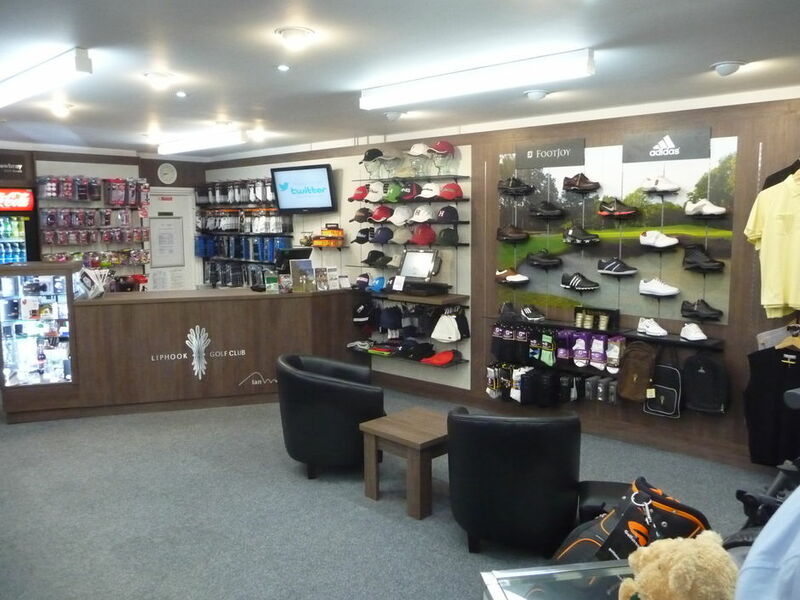 The Pro’s shop offers a wide range of merchandise - ideal for prizes or gifts. The Professional and his team offer to start your matches, provide markers for longest drive and nearest the pin and can stage a beat-the-pro competition. You can have a tuition clinic or even hire the Pro for the day. A typical golf day comprises coffee and bacon baps on arrival, 18 holes followed by a 3 course carvery lunch. We also offer a range of attractive packages which can be tailored to suit your requirements. Electric and push trolleys, sets of clubs and buggies are available for hire and may be booked in advance. For details contact the Pro-shop on 01428 723271 . Many societies return every year but we would be delighted to hear from new groups and will do all we can to fit your needs into the Club calendar. For all enquiries please contact the Secretary’s Office on 01428 723785 / 723271 ext. 0 or 1 or Email us.